Chinese mobile phone maker Oppo is reportedly getting ready for the launch of what might become the slimmest Android smartphone in the world, a device that was spotted online not long ago as the Oppo R809T, and which is now said to be set to hit shelves as Oppo Find 2. 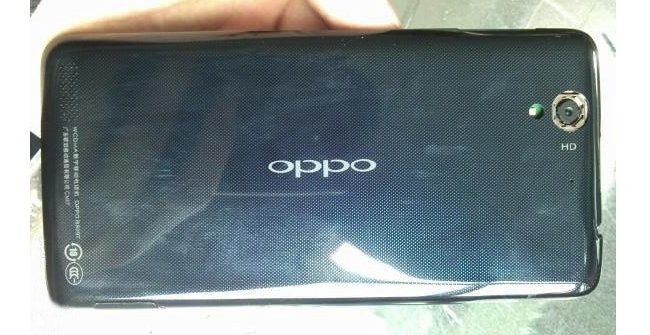 The handset was already said to sport design similarities with the Oppo Finder 3, and GizChina claims that this comes as proof of Oppo’s plans for the device. 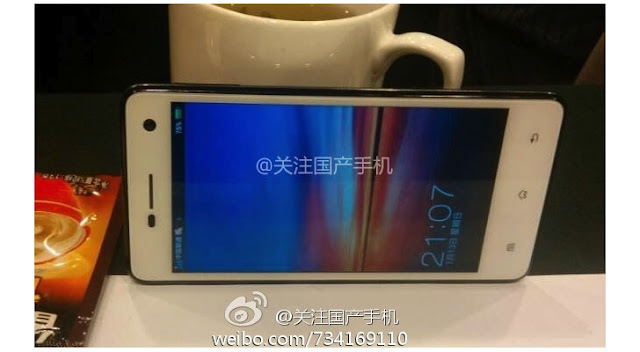 The handset is supposedly set to be officially announced on April 26, and to be one of the thinnest devices in Oppo’s lineup, at only 6.13mm, which would also make it a unique device in the world. The Android phone is also said to sport a 4.5-inch 720 display, a quad-core MT6589 processor, 1GB of RAM, 16GB of internal memory, dual-SIM capabilities, and support for WCDMA networks in China. The phone is expected to be priced at around 2498 Yuan ($404 / 310 Euro).